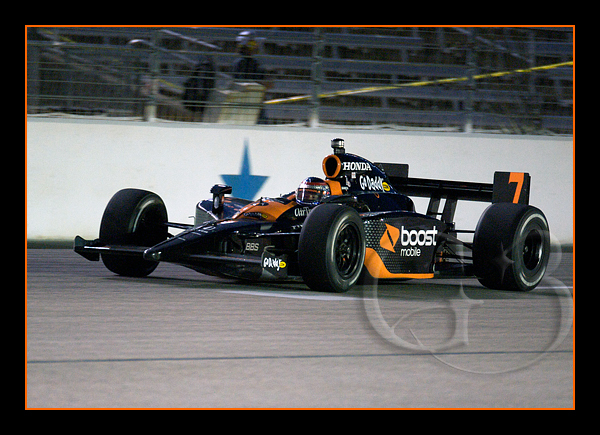 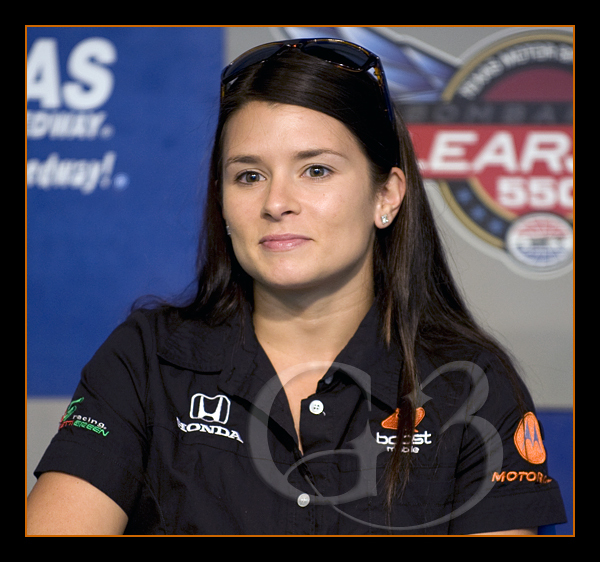 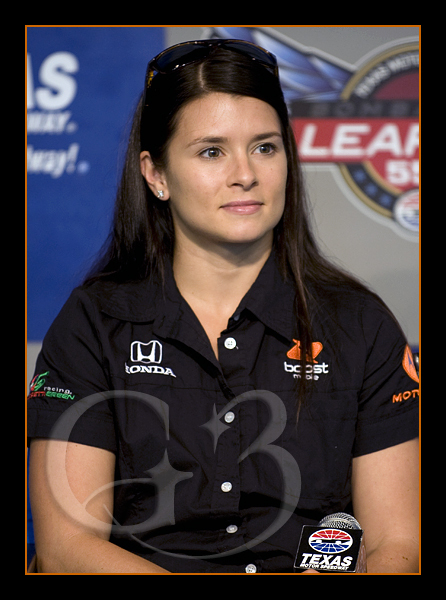 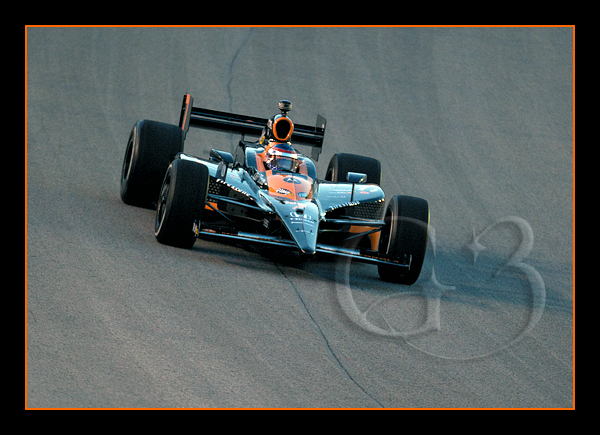 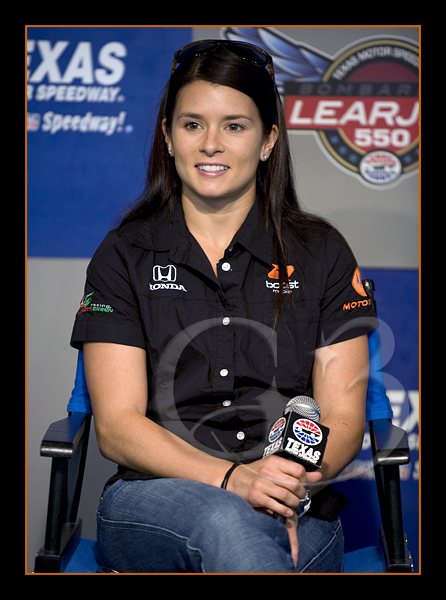 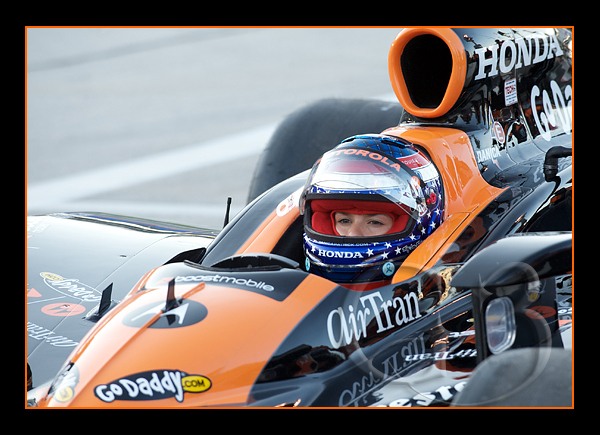 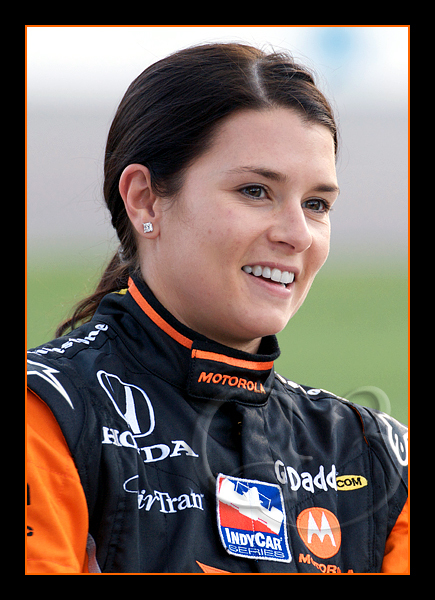 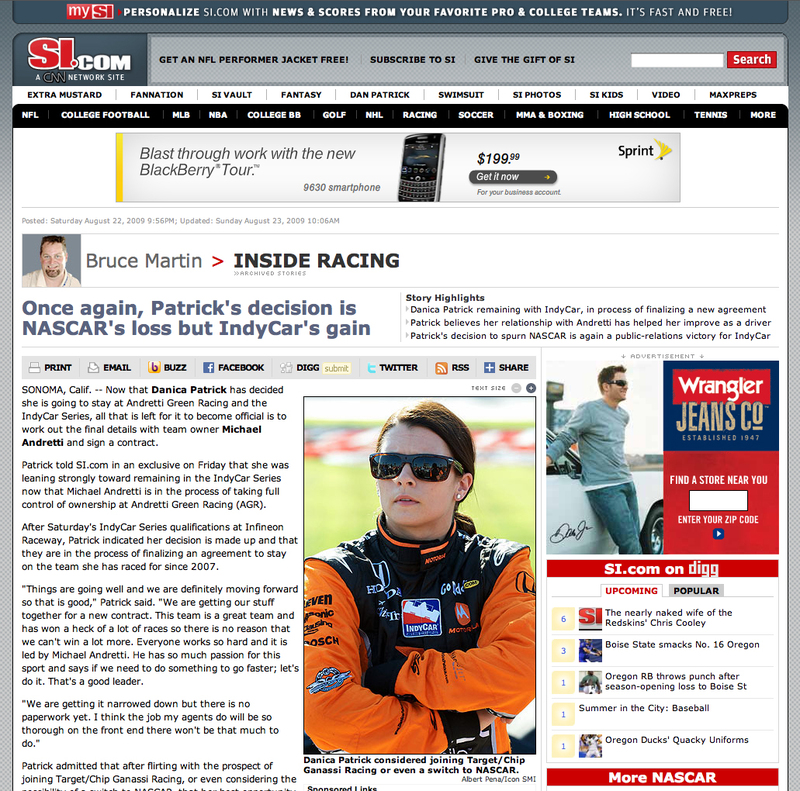 June 4, 2009, Fort Worth, TX: Andretti Green Racing driver Danica Patrick addresses the media during a press conference at the Bombardier Learjet 550k at the Texas Motor Speedway in Fort Worth, Texas. 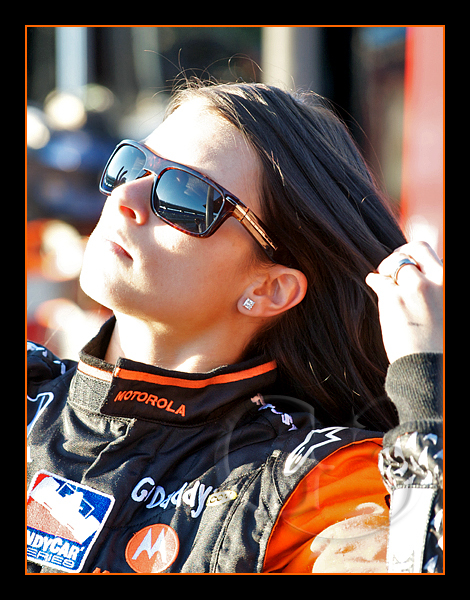 Who says Danica's a diva? 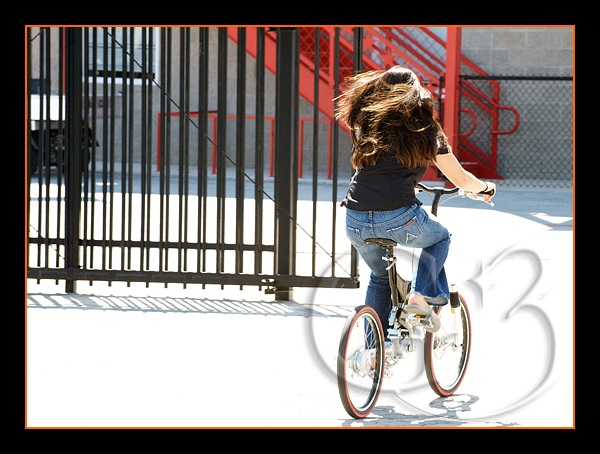 After the press conference she left on a bicycle instead of having someone drive her back.